Renovating your bathroom can be a time-consuming and lengthy process, as well as an inconvenient one: you, obviously, cannot use your bathroom while it is stripped down and out of commission. This can encourage people to opt for speed over preference, taking short cuts with their new bathroom, just to get things back to normal, sooner rather than later. But there are some things that should not be skimped upon. 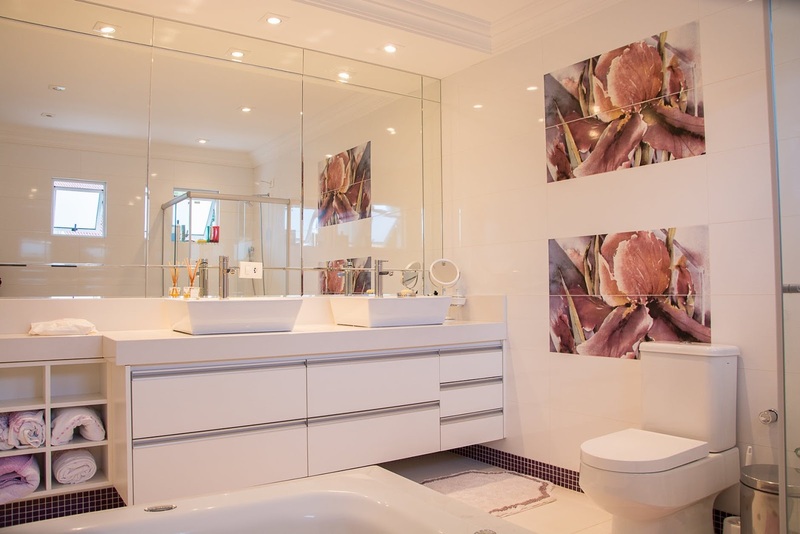 Choose a bathroom style that you like rather than one that you do not like quite so much that is available. The best way to be sure of avoiding disappointment is to book the delivery of your chosen bathroom or cloakroom suite to arrive promptly in time with the availability of the workmen coming to do the installation. It may be tempting to rush into getting the work over and done with as soon as possible, but there is merit to planning ahead. By being patient, you can put more money aside for your new bathroom, you can be sure of getting your first choice of bathroom suite, and everything can be carefully planned out, so that the work goes ahead quickly and without more inconvenience that is absolutely necessary. Of course, your bathroom is going to be proscribed by the size of your house and – often – the current bathroom's location and layout. There is sometimes room to expand a bathroom, or even install an entirely new one by lopping the end off a bedroom, and bathrooms should always be as spacious as possible. There is nothing worse than feeling claustrophobic when you are naked! Get smart with space, for example towel radiators are stylish as well as functional. Not only will they give you a place to hang towels but they will keep your bathroom warm too. When planning out your new bathroom, make sure you come up with a realistic budget and stick to it. Do not be tempted to skimp on the cost: a bathroom is a vital space in the home, and the importance of professional design and installation cannot be overstated. For bespoke and other design services visit bathroom showroom in Harrogate which offers affordable services at its best. Try getting best designs with economical designers in your locality. Pick out your colour scheme well in advance and make sure that your suppliers are able to fulfil your needs, even if you have to wait a little longer for the perfect shade. Once the hardware is sorted out, you will easily be able to find soap dishes, towels and even curtains or blinds in the right shade. While you may have to compromise on some aspects of your ideal bathroom, make sure that these four do not feature amongst them!